Our next Open Day will be held on Saturday 13 October 2018 (10am – 2pm). Following the success of our recent Open Days, we have decided to hold this event on a Saturday again. 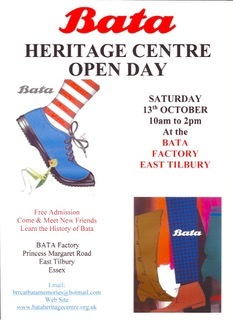 Again, it will take place in the former admin block (Building 13) on the Bata factory site, Thames Industrial Park, Princess Margaret Road, East Tilbury, RM18 8RH. It would be great to see as many of our friends and supporters as possible. There will be some displays, photographs and examples of smoke damaged items and some that our volunteers have cleaned. 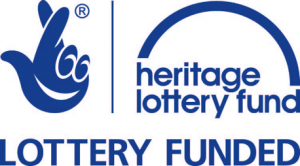 There will be plenty of volunteers on hand to discuss the fire and its aftermath and, in particular, our Heritage Lottery funded project to enable us to recover as well as our plans for the future. In particular, the restoration of our unique collection is well under way. 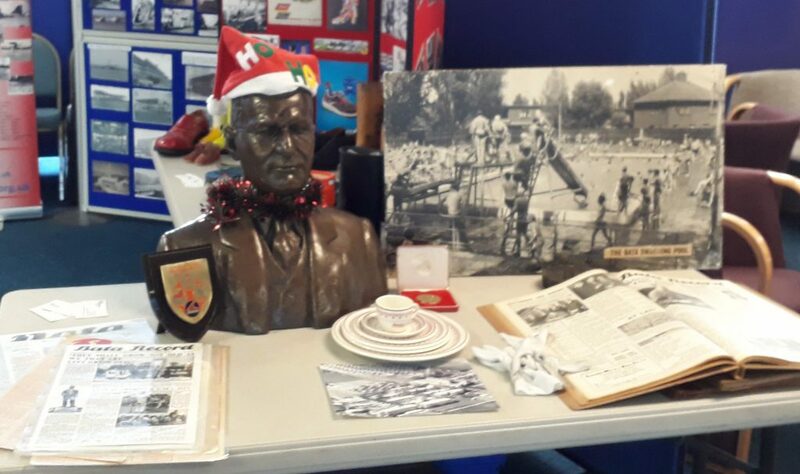 One of the main themes of this Open Day is “The Cinema” which is now known as the East Tilbury Village Hall and is the temporary home of the East Tilbury library. 2018 is the 80th anniversary of the opening of this iconic building and our exhibition will show photographs and further information about the events that have taken place over the years. As usual, we are offering guided walking tours of the estate during the Open Day. A donation of £3 per head is suggested for those joining the walk – advance booking is essential via brrcatbatamemories@hotmail.com. 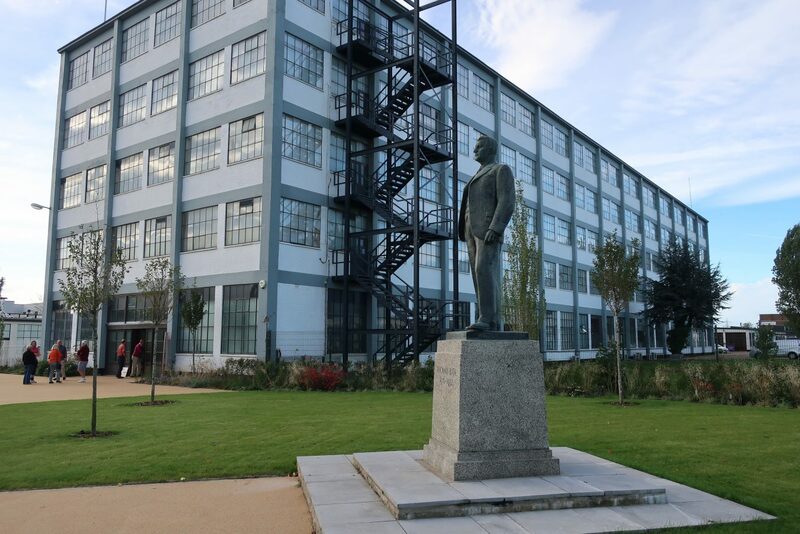 Have you ever wondered what it would have been like to work for Bata – “Shoemakers to the World”, or to live on the factory’s housing estate?